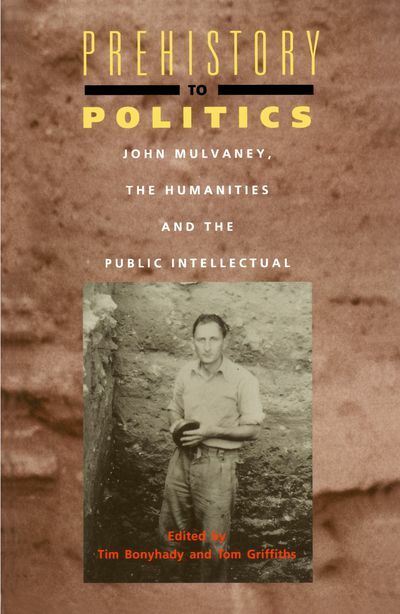 Explores the role of the public intellectual by examining the life and work of John Mulvaney, one of Australia's foremost prehistorians. Who are public intellectuals? Why do they matter? What is the difference between an academic and an intellectual? Prehistory to Politics explores these issues by examining the life and work of John Mulvaney, one of Australia's foremost prehistorians, who has both changed our understanding of the past and made a major contribution to public debate and public policy about world heritage, archaeological and conservation practice, the function and operation of museums and the relevance of the humanities. 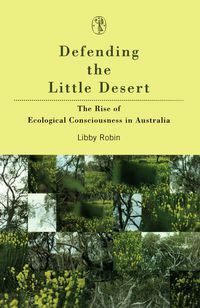 A major campaigner for preservation of the Franklin River in the early 1980s, Mulvaney has also been an influential member of the Australian Heritage Commission and one of the most important advocates of the National Museum of Australia. He played a significant role in the campaign to preserve the site of First Government House in Sydney. Perhaps most controversially, he has been outspoken in his views about the return of skeletal remains by Australian Museums to Aboriginal people. 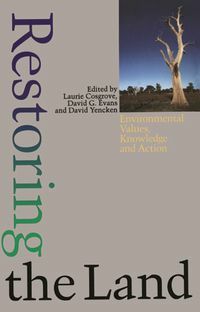 In exploring these many facets of Mulvaney's work, Prehistory to Politics not only has much to say about the changing nature of Australian universities and the opportunities and obligations of academics but also casts new light on a wide set of archaeological, anthropological and environmental issues. 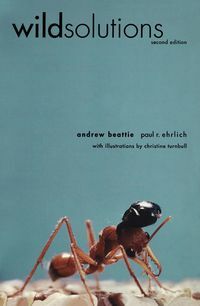 It is both a history of ideas and a book about their implementation. 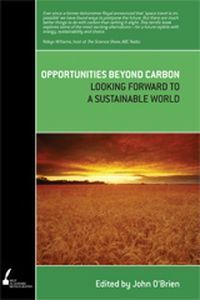 Tim Bonyhady is Senior Fellow, Urban Research Programme, Australian National University. Tom Griffiths is Deputy Head and Lecturer at the Sir Robert Menzies Centre for Australian Studies, London.